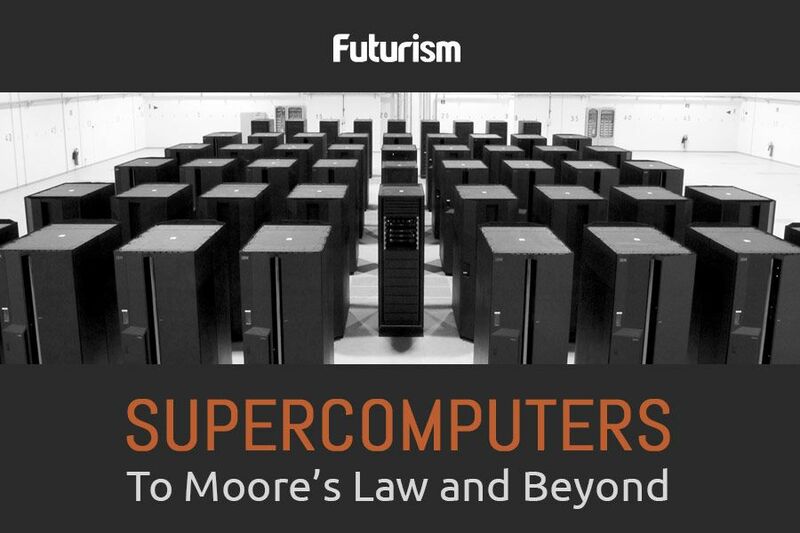 And it may allow us to understand quantum computing. Miniaturization seems to be the constant trend in the development of electronics. These can now be made from ultra-thin materials, such as two-dimensional graphene. As these electronics become more powerful, they are becoming smaller and smaller, so much so that they’re about to surpass Moore’s Law. Now, a team of researchers from the Center for Quantum Computation and Communication Technology (CQC2T) at the University of Melbourne have developed a technique to view electrons in these miniature materials. They were able to capture, for the first time, the movement of electrons in 2D graphene using a special quantum imaging technique. A quantum probe was used, which was modeled on an atomic-sized color center. This color center is only found in diamonds. The researchers believe that their diamond quantum imaging probe could be useful for the development of nanoelectronics that control quantum computers. “Next-generation electronic devices based on ultra-thin materials, including quantum computers, will be especially vulnerable to contain minute cracks and defects that disrupt current flow,” Lloyd Hollenberg, CQC2T deputy director, explained in a press release. Ultimately, the CQC2T researchers have developed a way to see miniature material imperfections in nanoelectronics. This technique could help improve the next generation of electronics, particularly those that are fabricated in silicon used in quantum computers. “The success of our new sensing technique means we have the potential to observe how electrons move in such structures and aid our future understanding of how quantum computers will operate,” Hollenberg added.